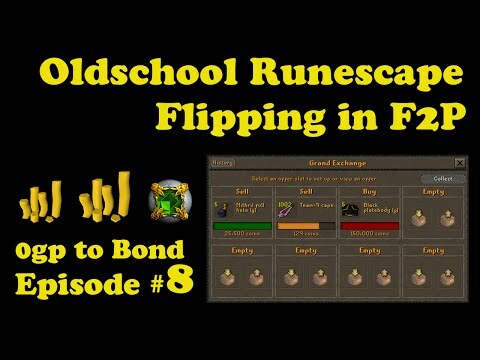 [OSRS] FLIPPING THE HIGHEST MARGIN ITEMS IN F2P - EP #2 - Flipping to 100m using F2p Items Only! 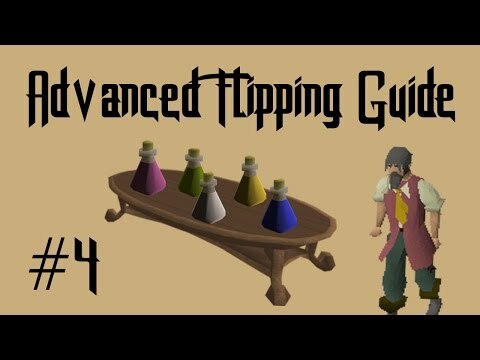 Hey Guys, and welcome to episode 2 of my high level f2p flipping series. 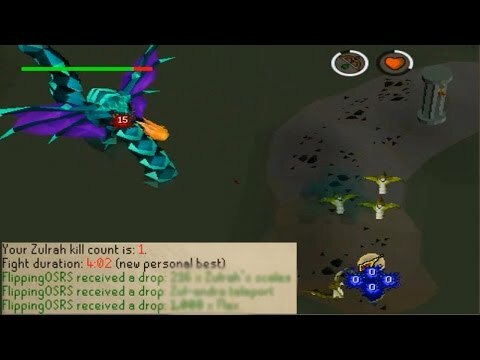 What I am going to be focusing on in this series are the highest margin items in f2p. These include gilded armour, team capes, trimmed armor and hill giant clubs. There are other items, but those are the most popular. 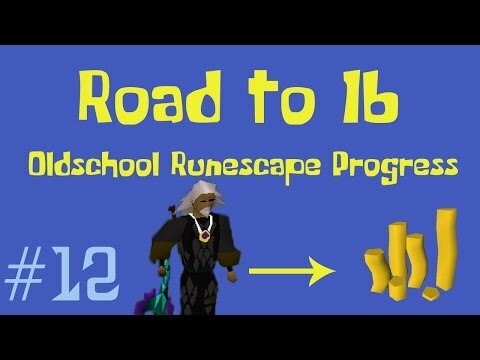 If you enjoy this type of content, please toss the video a like.